I’m sure you’ve heard the old saying “an apple a day keeps the doctor away”…Well the same goes for apple cider vinegar! 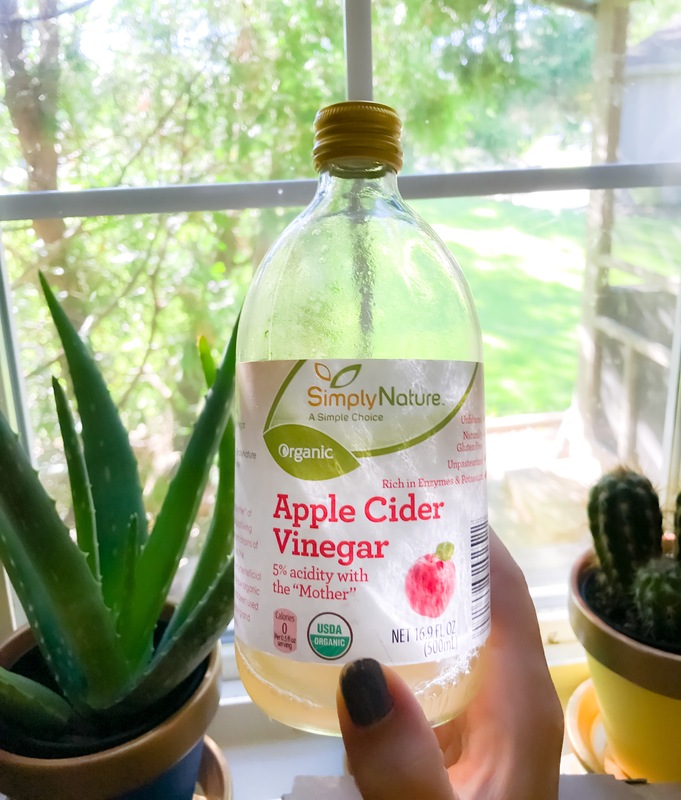 I’m going to share with you my favorite uses for apple cider vinegar and why you should be using it every day. Not only does it regulate your blood sugar and pH levels, it helps fight off infections and detoxes your organs. Plus, it can work wonders on skin and hair. 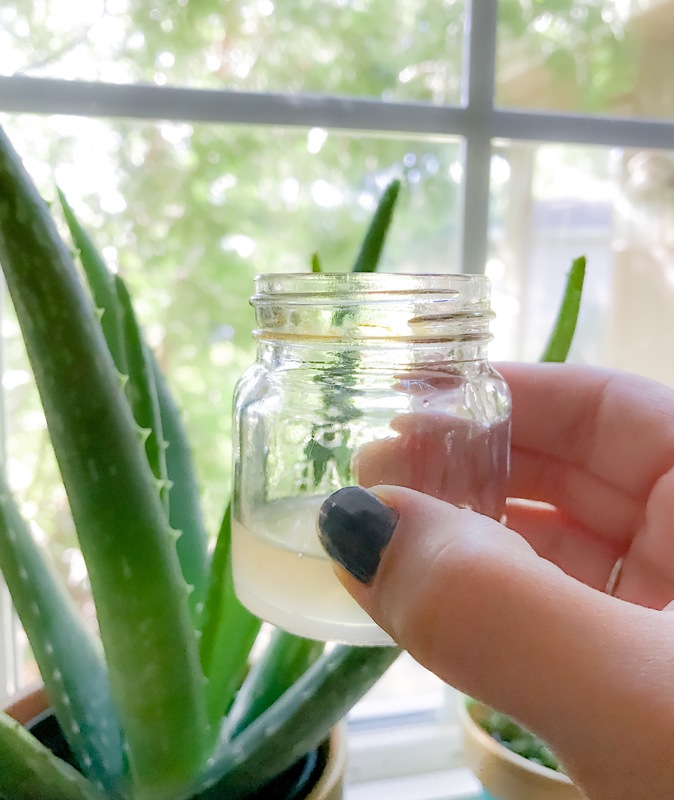 So here are 5 wonderful ways to incorporate Apple Cider Vinegar into your daily routine..
Face Toner… dab the vinegar onto a cotton ball and viola! Rub your face to help remove blesmishes, even tone and prevent future breakouts. Talk about glowing skin! I love this method! Hair rinse..oh yes, let your tresses shine! This will actually balance your hair! Making it soft to touch..from root to end! It removes build up to let your hair have that natural bounce to it. * I like to put vinegar into a little bottle I can keep shower and amount depends on hair length. I just make sure my hair is wet and apply through strands, then rinse. Salad Booster.. the drinking vinegars just not cutting it? Mix into your salad. It will help break down the food and you’ll still get lovely benefits from eating it. *Mix 1tbsp ACV with 2 tbsp olive oil, then season with herbs/spices etc for your own healthy dressing. Add a splash of Dijon mustard to all that and you’re good to go! For The Home…you can rinse your fruits and veggies with this..dilute with water and a drop of lavender to wipe down hard surfaces…rub onto sunburns..and so much more! As you can see, I love keeping a bottle of AVC around. And since I have seen firsthand how great it works for us, I had to share my favorites on this! My skin has been doing so much better with breakouts and I love how great I have been feeling. So if you aren’t already a fan, I highly suggest grabbing a bottle next time you’re at the market! Next post5 Minute Healthy Lunch Ideas: Peach + Arugula Quesadilla & Homemade 3 Ingredient Mint Chocolate Ice Cream ..